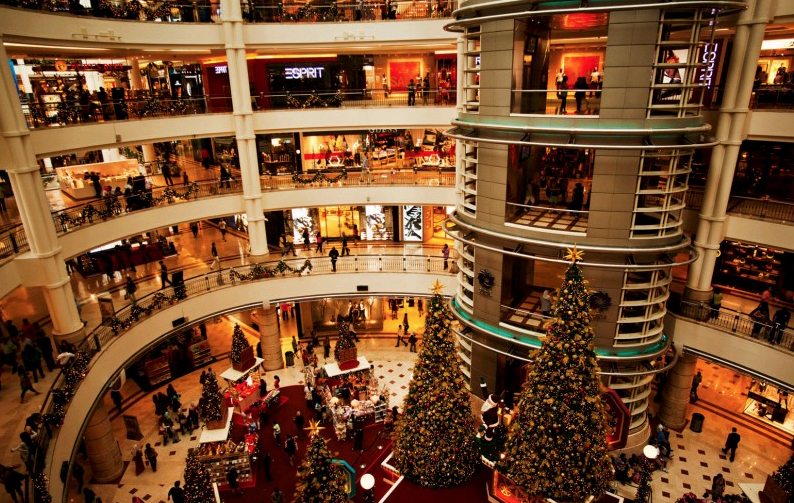 The shopping scene in Malaysia is changing – shoppers can expect more variety of imported goods and at better prices! The Malaysian Government recently announced the waiver of duty on about 300 imported goods valued at over RM200. Implemented beginning 1st January 2011, the move is part of efforts to position Malaysia as a Duty Free Shopping destination. The tax is waivered to attract a wider range of principal luxury brands to invest in Malaysia, and in doing so, add variety to the product choice on the market. The move also facilitates lower and more competitive pricing of imported merchandise, giving Malaysian retailers a competitive edge over retailers in other countries. Some 29 luxury brands are reducing retail prices by an average of 20%. Shoppers can now pay less for selected perfumes, handbags, apparel, rugs, bed linen, footwear, hats, jewellery and toys. Malaysia’s foray into duty free shopping began in 1987 when the tourism island of Langkawi was gazetted as the first duty free zone. Since then, the islands of Tioman and Labuan and numerous border towns have followed suit. “Duty Free Zones” offer items that are exempted from import duties but are available only in designated shopping zones around Malaysia. “Free Duty” items on the other hand are imported goods that are not subject to custom duty at all. They are readily available all across the country and not limited to duty free zones. In Malaysia’s Economic Transformation Programme, tourism is identified as one of twelve national key economic areas responsible to move Malaysia towards becoming a high-income nation by the year 2020. As shopping marks a major component of the tourism revenue, focus is being placed on three main areas, one of which is the implementation of tax exemptions on a wider range of goods. The other two areas of focus are the promotion of the Bukit Bintang /KLCC district as the premier shopping hub and the development of three new premium outlets to enhance the shopping appeal. It is expected that with these initiatives the shopping component will register 35% of tourist receipts by 2020, as compared to the current 28% share of total tourism revenue. In line with this, aggressive effort is being put into targeting and attracting high-spending tourists who will have a direct positive impact on the country’s revenue. Although the tax exemptions currently apply to only selected merchandise, it certainly adds to the appeal of Malaysia’s yearly sale carnivals namely, the Malaysia Grand Prix Sale (March to April), Malaysia Mega Sale Carnival (July to August) and Malaysia Year End Sale (November to January). Aimed at establishing Malaysia as a leading shopping destination similar to Dubai, Hong Kong or Singapore, the carnivals have done wonders in attracting tourists from neighbouring countries and setting new shopping trends amongst the locals. The favourable exchange rate also makes the Malaysian Ringgit a value-for-money currency. The success of these sale campaigns is evident in the growing number of tourist arrivals and tourism revenue each year. In 2009, shopping amounted to 28.3% or RM15.11 billion of the total tourist receipts of RM53.4 billion. It therefore comes as small surprise that according to the World Tourism Organisation, Malaysia currently ranks number nine (9) in terms of tourist arrivals and number thirteen (13), in terms of tourist receipts. With the waiver of tax on a wider range of goods, it is hoped that shopping will be become a key reason for visitors to vacation in Malaysia.